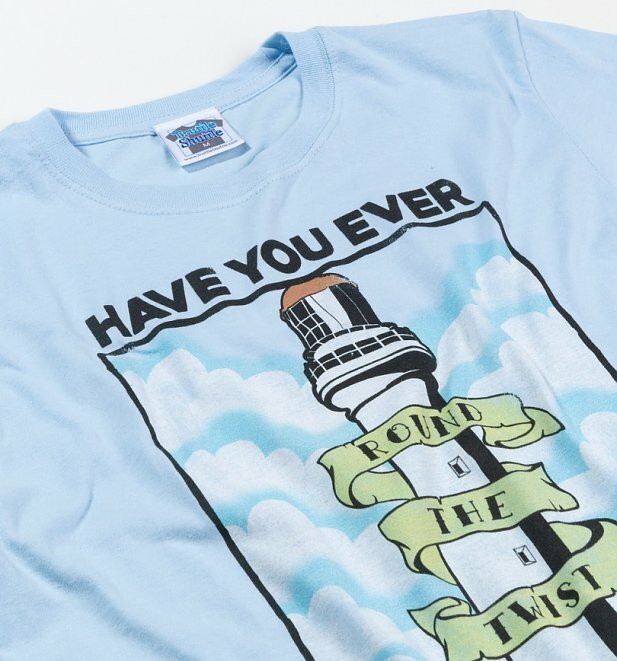 Have you ever, ever wanted a Round The Twist t-shirt? 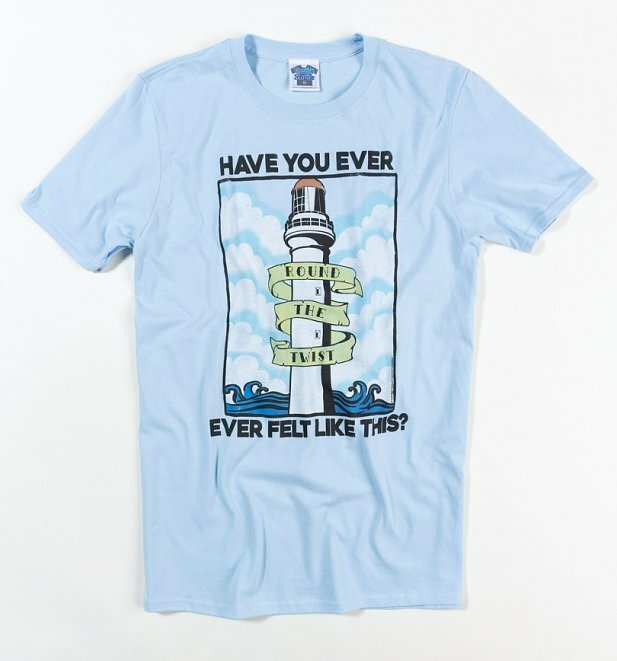 Well, you are in luck as this wicked, official t-shirt features the song lyrics 'Have You ever, ever felt like this' along with the iconic Lighthouse where Bronson, Linda and Pete lived with their eccentric artist dad, Tony. Review: Great item, perfect print. The sizing felt uncertain but I think it was my own doubts. Review: Sizing was a little wayward compared to size guide so had to exchange for smaller size. 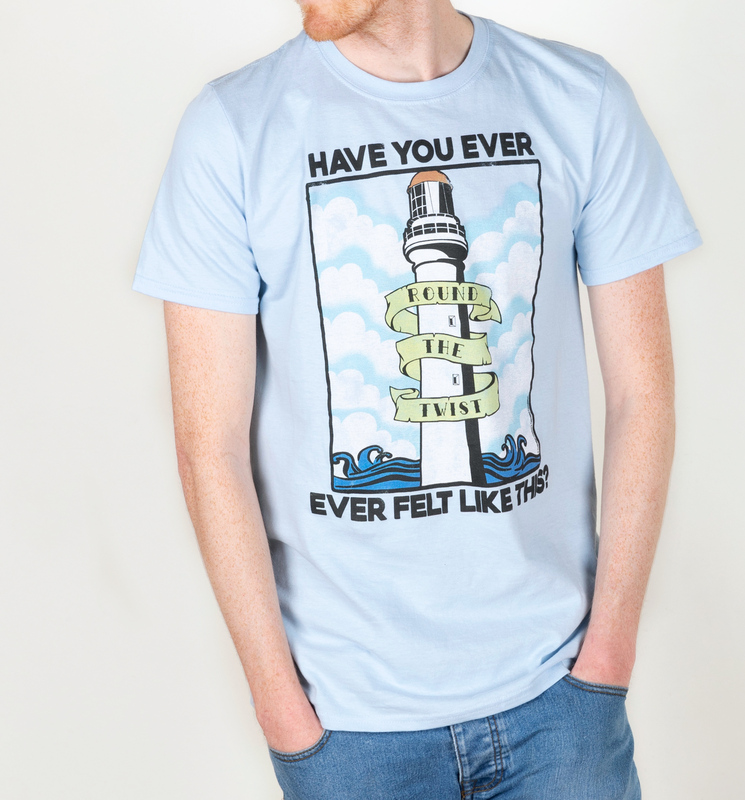 Other than that t shirt was great. 22557Mens Round The Twist Lighthouse T-Shirthttps://www.truffleshuffle.co.uk/product_images/TS_Mens_Round_The_Twist_Lighthouse_T_Shirt_19_99_Model_1.jpg19.99GBPInStockGBP/mens/t-shirts-and-clothing/t-shirts-and-clothing/t-shirts/tv-shows/gifts-for-telly-addicts/t-shirts-and-clothing/t-shirts/classic-tee/tv-shows/round-the-twist/90s/blue/truffleshuffle/halloween/exclusive19.9900Have you ever, ever wanted a Round The Twist t-shirt?